A Fife science student has been given a career boost thanks to a scholarship set up in memory of a Brechin woman. St Andrews and Montrose Bay are to be the focus of a major research programme into coastal erosion. 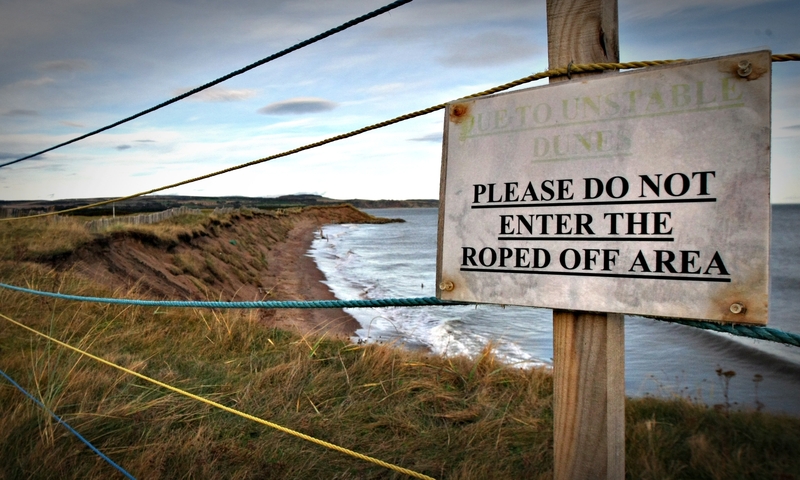 Nearly a fifth of Scotland’s coastline is at serious risk of erosion, threatening some of the country’s most prized natural heritage within three decades. 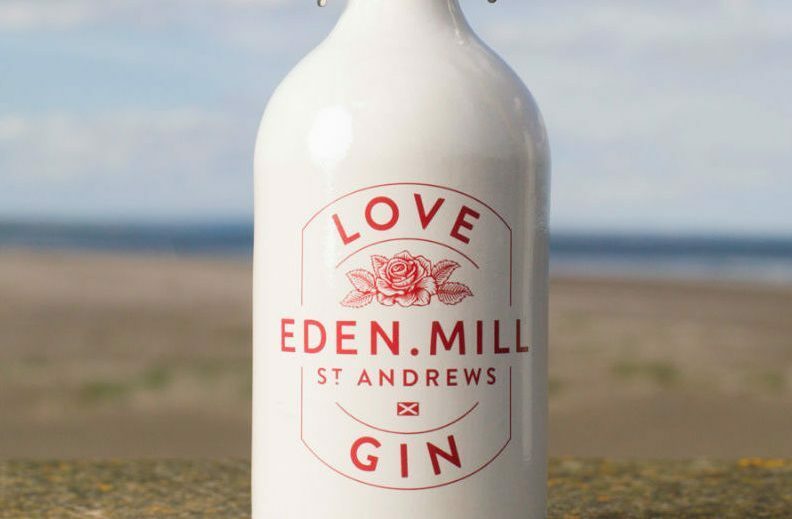 Courier Country gin makers are raising a glass after making it into the first Scottish Gin awards.